The heart and backbone of our refinery is the Assaying Laboratory. We rely on accurate results and a short lead time to finalize customers’ settlements, make advancements in R&D, and progress in mining projects. 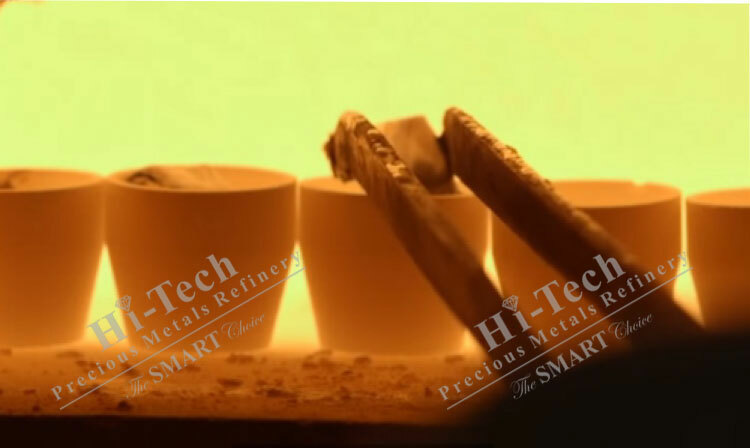 Therefore, we continually invest in acquiring the latest advanced analytical equipment from the most reputable manufacturers, and performing meticulous assay procedures and techniques. At Hi-Tech PMR our qualified material analysis professionals are committed to top quality while adhering to ISO 17025 standards. Our skilled assay staff selects the assay methods that best apply to the extracted homogeneous samples to accurately determine the precious metal content. Both gravimetric analysis (Fire Assay), Titration, and instrumental analysis (ED-XRF, WD-XRF, and ICP) is carried out in our assaying laboratory. We assay for precious metals from wide range of scrap recycled material and mining material (concentrates and ores).